Pastors and scholars have often found the letter of James particularly vexing both to interpret and to apply. Scot McKnight's commentary expounds James both in its own context and in the context of ancient Judaism, the Greco-Roman world, and the emerging Christian faith. 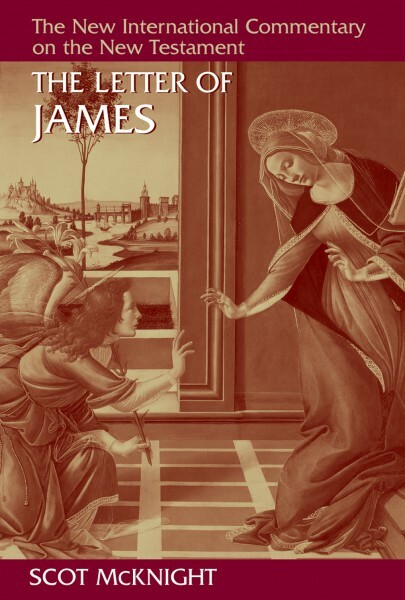 Though interacting with the best available scholarly work on James, McKnight first connects deeply with the text of the letter itself, striving to interpret James's teaching rigorously in light of what he says elsewhere in his letter rather than smothering the epistle in extrinsic debates and theories. Shaped from beginning to end for pastors, preachers, and teachers, this accessible commentary -- full of insight, good sense, and wit -- will shed fresh light for those who want to explain James and its significance to their congregations and classes.